IROCK has hired Fred Gross as director of sales and business development to lead IROCK’s sales and marketing teams with a focus on bringing the company’s crushing and screening solutions to producers across the globe. IROCK Crushers announced Fred Gross as director of sales and business development. 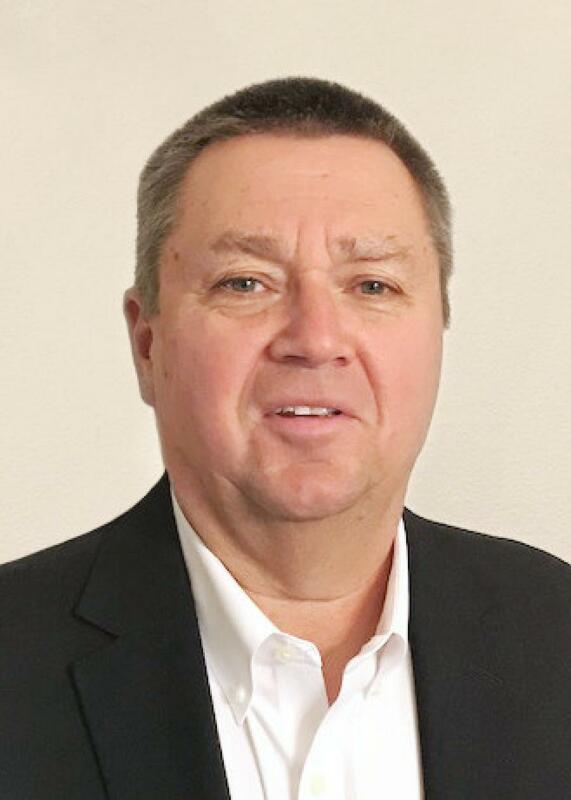 Gross will lead IROCK's sales and marketing teams with a focus on bringing the company's crushing and screening solutions to its extensive dealer network across the domestic United States and beyond. Gross joins IROCK with an impressive OEM sales and business development background as well as more than 25 years of experience in the crushing and screening industry. Prior to accepting the position, Gross served as the North and South American sales manager of Terex Cedarapids. He also has held high level positions with several other businesses in the industry, including WEIR Minerals-TRIO, FLSmidth, KPI-JCI and Metso. Gross will focus on strengthening existing dealer relationships as well as growing IROCK's dealer network. In addition, he will play a strategic role in identifying new products to meet the changing needs of customers and to ensure their success during the forthcoming federal infrastructure plan. For more information, call 866/240-0201 or visit www.irockcrushers.com.